How to launch the E-manual in Series 6 4K UHD TV(KU6470)? NOTE : You can view the embedded e-manual that contains information about your TV's key features. For your convenience, Samsung TV comes preloaded with an e-Manual. 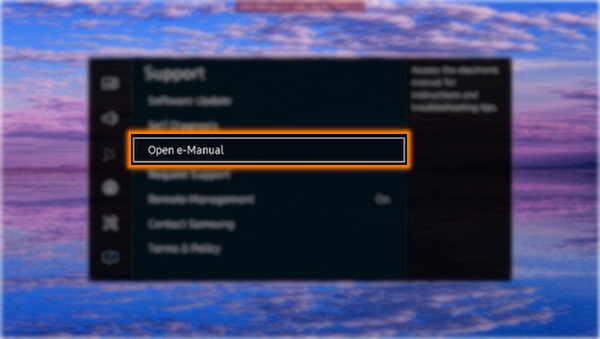 When you have a question, just open the e-Manual. 1. 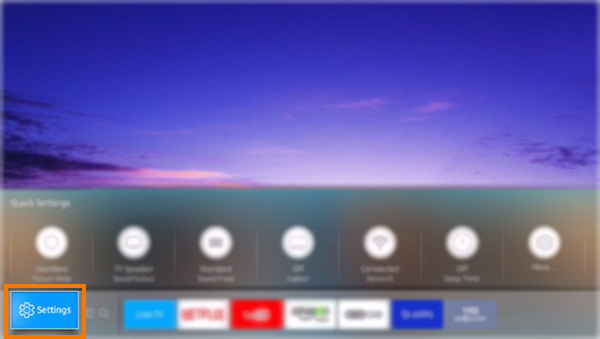 Press the Home Button on your Samsung Smart Control to access the Home Screen. 2. 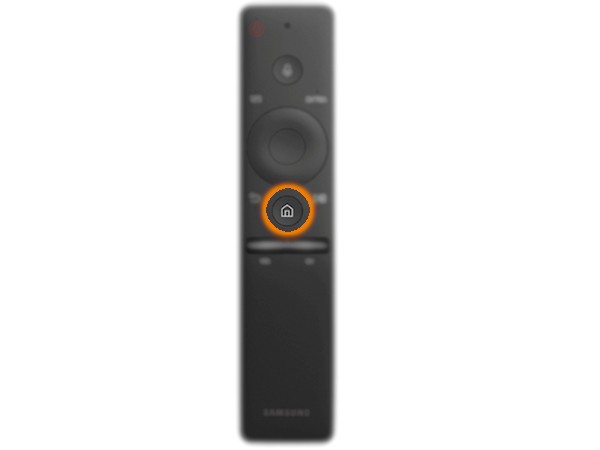 Using the Directional pad on your remote, navigate to and select Settings. 5. 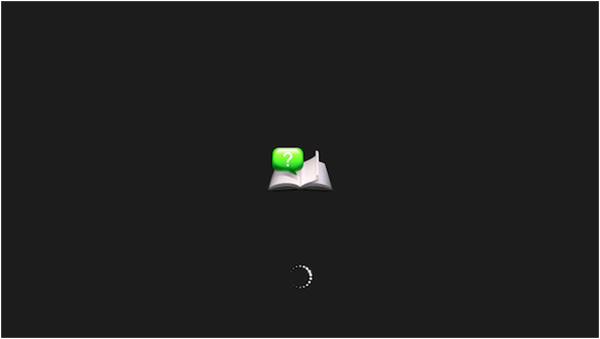 Please wait while E-manual is loading. 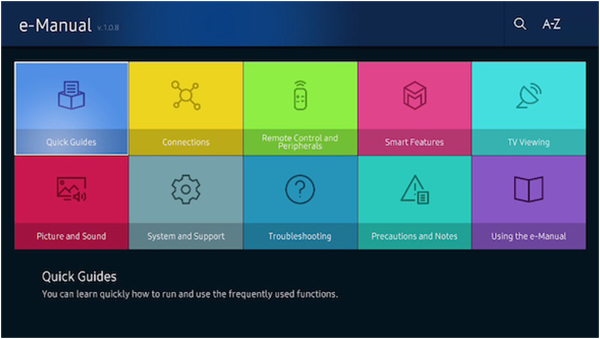 CLICK HERE to know how to restore TV to factory settings in Series 6 4K UHD TV (KU6470). 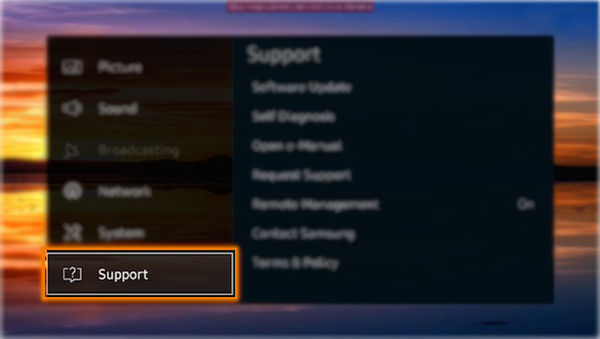 How to enable Voice guide settings in Series 6 4K UHD TV(KU6470)? How to enable captions in Series 6 4K UHD TV(KU6470)? How to change the Menu Language in Series 6 4K UHD TV(KU6470)?